Since gaining independence from Britain in 1961, Tanzania has prioritized education as a way for its people to achieve upward mobility. However, extreme poverty remains one of the largest issues affecting the country today. According to a 2015 World Bank report, nearly 70 per cent of Tanzanians live on less than two dollars per day. 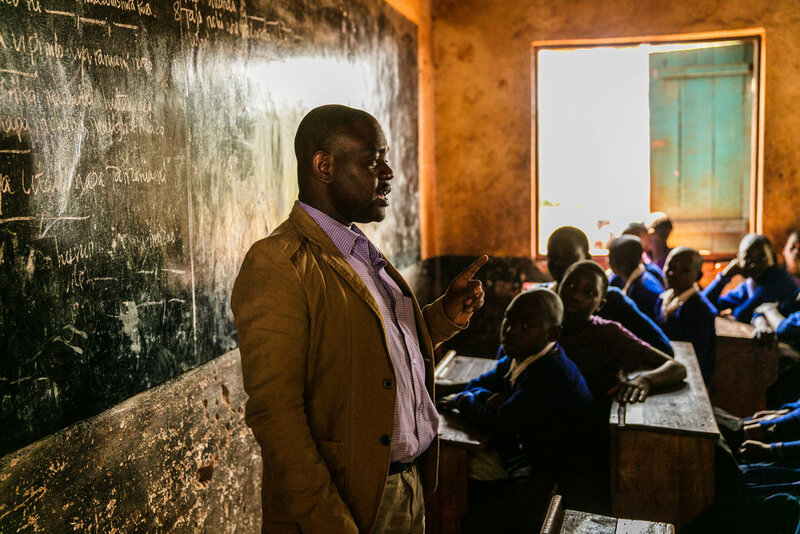 To support his community, to alleviate poverty, Steven Revelian founded the Karagwe Rural Development and Environmental Conservation Agency (KARUDECA) in 2006. "I was really touched by seeing children dying because their parents had no money to pay for medical bills, or that children could not attend schools because their parents had no school fees," Revelian said. 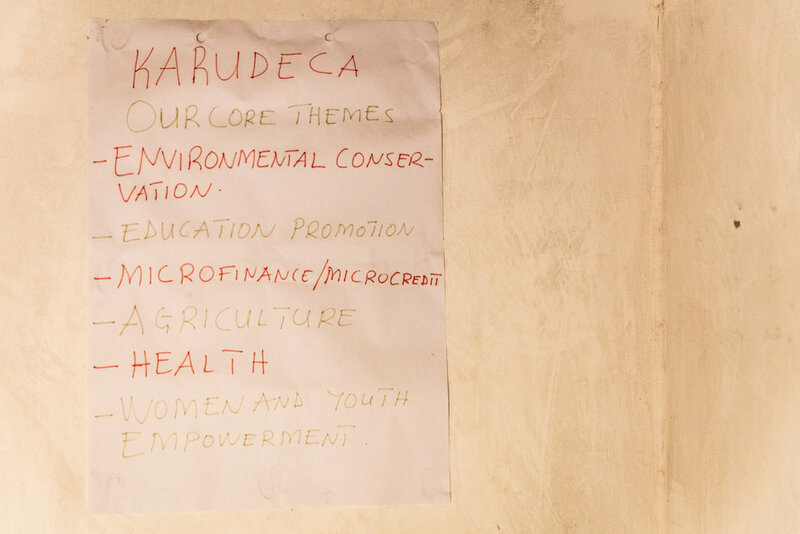 KARUDECA’s programming addresses a myriad of issues such as rainwater conservation, healthcare, and sustainable farming. But according to Revelian, the financial literacy project is the most successful and popular because of its near instantaneous impact. Agricultural jobs make up about 80 percent of the country’s workforce. 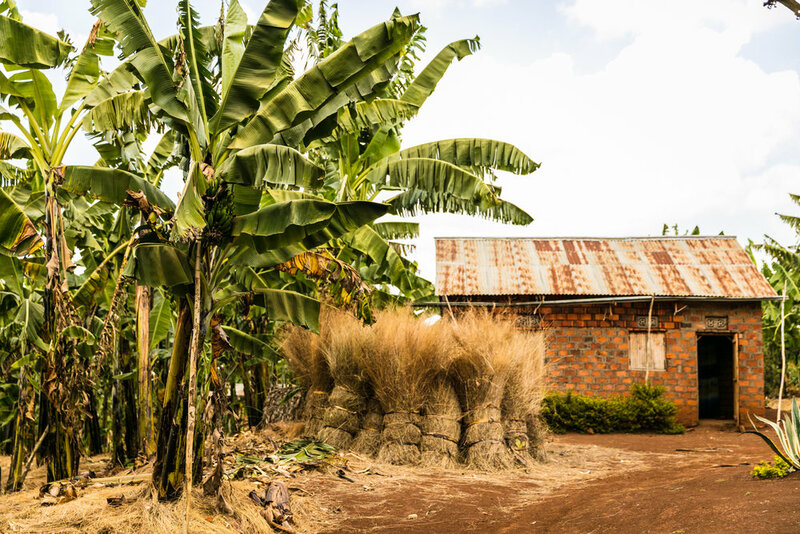 And with nearly 74 percent of citizens living in rural areas, these communities rely on agriculture or livestock as their only means of survival. Though it is the country's leading industry in exports, Tanzania lacks proper agricultural policies and assistance for farmers; this means that even employed farmers receive meagre incomes. Last year, KARUDECA trained 1,100 farmers on entrepreneurship skills in partnership with International Cooperation (SBFIC), a German NGO. The organizations also implemented a Financial Education project among school children in the community of Karagwe. Approximately 3,500 children from 11 schools are benefiting from this project. Christina Kasoma is a mother of four, who had tried opening several businesses. After receiving entrepreneurship training from KARUDECA she now feels more confident in her skills and is the proud owner of hairdressing salon and a general store. "Now my business is growing very well. I now have financial discipline, I know how to budget, I know how to attract new customers and retain the old ones," said Christina. To learn more about KARUDECA, click here.